TriTanium Triathlon Club – Triathlon for fun! Triathlete (tri-ath-lete) n. a person who doesn’t understand that one sport is enough. Or that one slice of cake is enough. 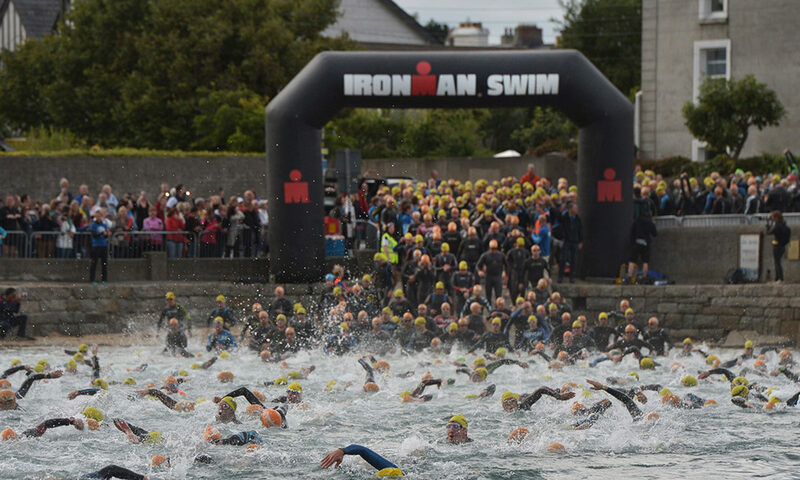 Now open for new members – Dublin, South East Meath and North Kildare’s newest Triathlon Club. 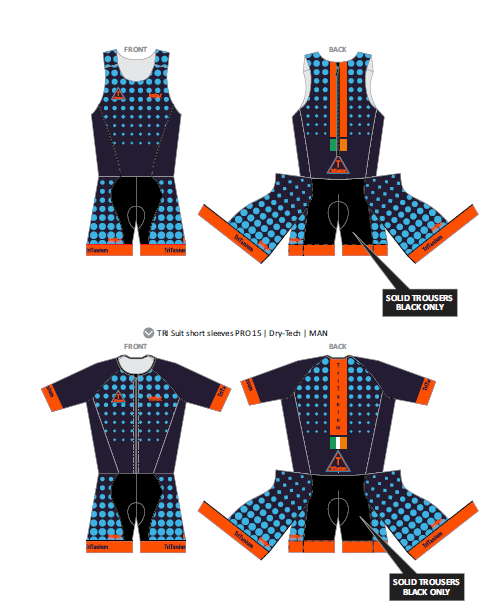 We employed some of triathlons best and most experienced kit designers to craft a unique uniform for us. We love the results! Tritanium Triathlon Club was established in 2017 by a group of friends who decided that they wanted to be part of a club whose main focus was not about competing but about taking part in a Triathlon. The aim of the club is to make the training sessions as much about being social as they are about working hard. With that goal in mind, the club organises sessions, where possiboe, with a focus on having a chat, a coffee and maybe some cake. We welcome members from Dublin 15, South East Meath (Clonee, Dunboyne Ratoath etc) and North Kildare (Leixlip, Celbridge, Maynooth, Kilcock etc) and surrounding areas. Contact us for more information about our sessions and joining the club.